Sent très bon. Et rafraîchi. 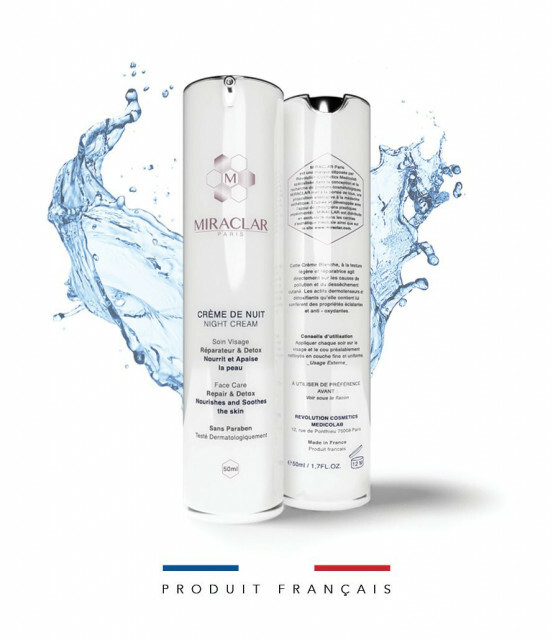 Pour la crème de jour l’odeur est très agréable, la texture également effet peau de pêche avec une bonne absorption et l’application est bien car ne colle pas après. Pour l’efficacité je ne peux pas me prononcer car pas encore assez de recul. J'adore simplement ! 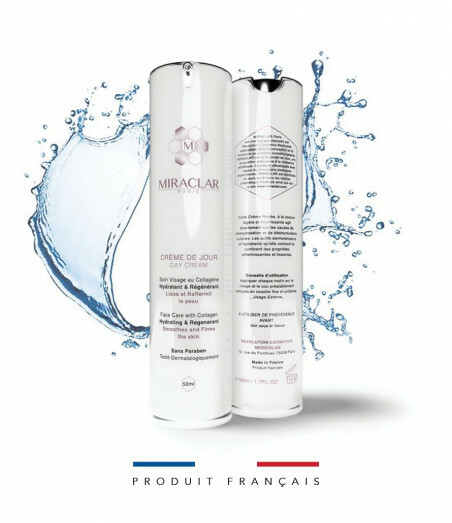 Je suis tombée amoureuse de cette marque en une commande seulement ! Le service client est juste exceptionnel, très réactif comme ont en voit peut.Et les produits sont à tomber de par leur odeur mais aussi par leurs efficacités. 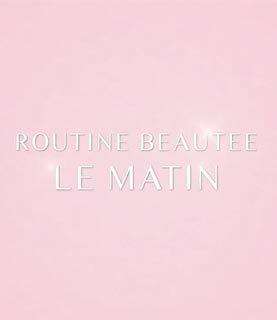 Bref j'ai complétement intégrée Miraclar a ma routine beauté quotidienne ! 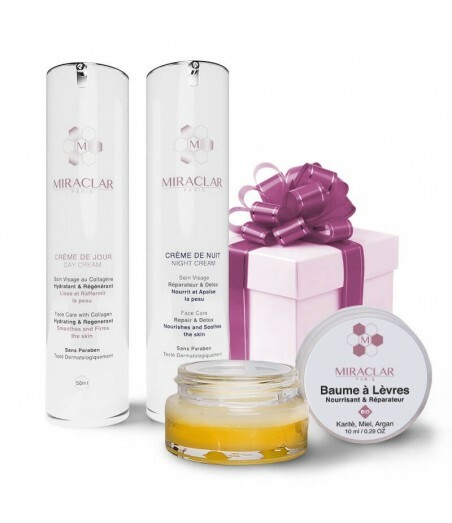 Day Cream – Moisturizing facial day cream with collagen. 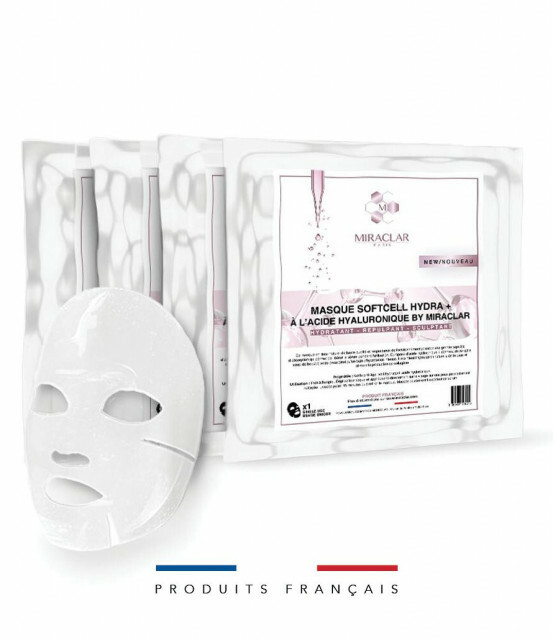 Smooth and firming, it makes the skin soft and comfortable effectively. Night Cream – Moisturizing night cream (no paraben), with shea butter and avocado oil to nourish, soothe and regenerate the skin, subject to external aggressions throughout the day. 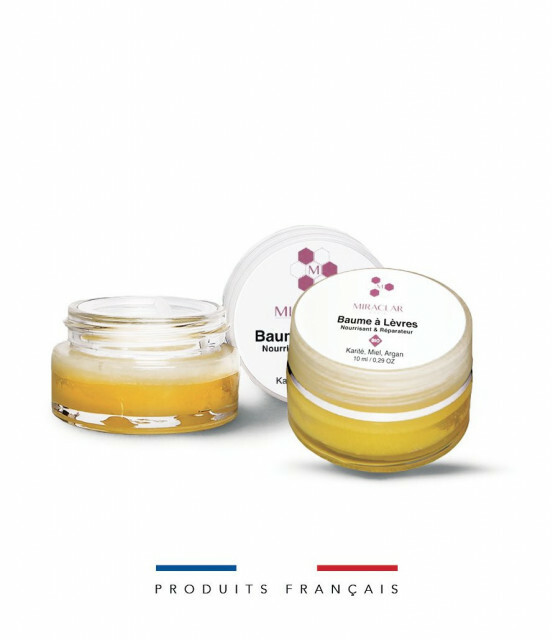 Organic Lip Balm - This BIO-certified balm without preservative or coloring or synthetic fragrance moisturizes your dry lips with the Shea butter and vegetable oils it contains (Argan, Sunflower and Soy). Shea butterShea butter, extracted from the shea fruit, has a rich texture for nutrition and intense hydration of the upper layers. Thus, it restores the cutaneous barrier and relieves the torn skins, thanks to its calming and repairing power. 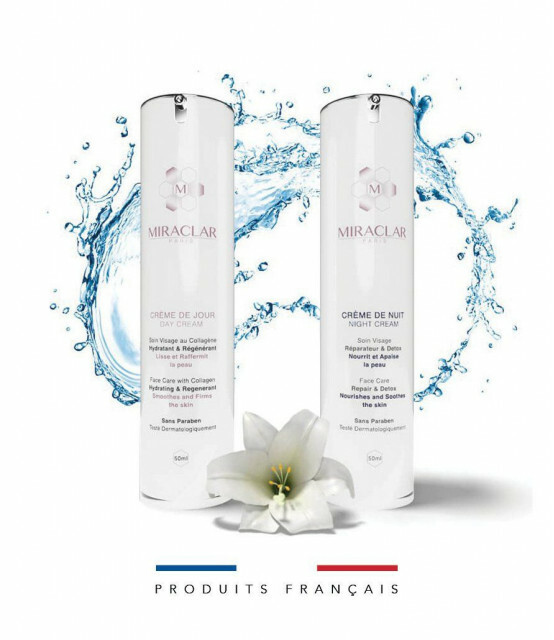 Perfectly protected, the skin softens and regains all its brilliance and flexibility. 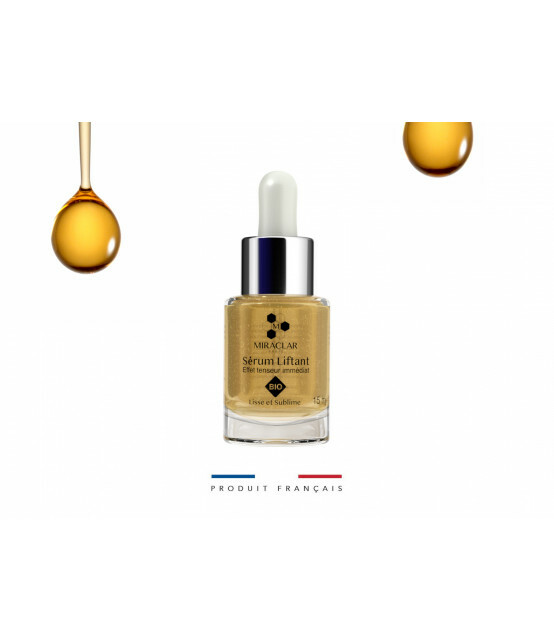 Argan oil with its high content of vitamin E and fatty acids is full of moisturizing properties and is recognized as ideal in the mission to nourish your lips. It also helps to fight against various external aggressions such as the wind or the sun. Honey can deeply purify and hydrate. It is also a natural antioxidant and therefore promotes good skin health. 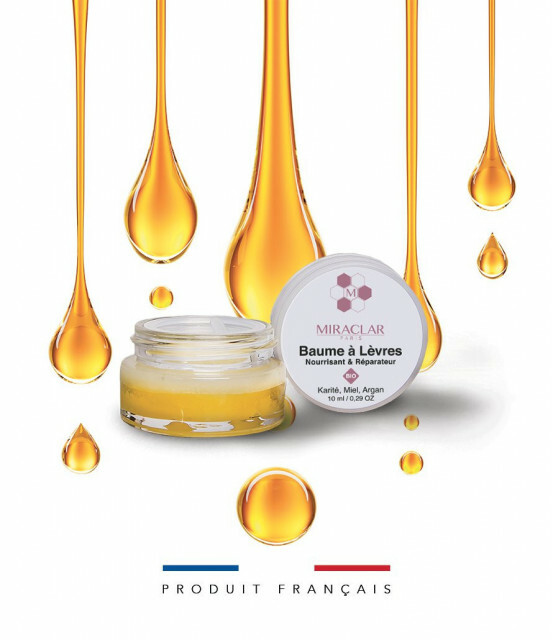 BAUME À LÈVRES : Helianthus annuus seed oil*, Butyrospermum parkii butter*, Ricinus communis seed oil, Hydrogenated vegetable oil, Argania spinosa kernel oil*, Glycine soja oil*, castor isostearate succinate, hydrogenated castor oil, beeswax, mel*, parfum, tocopherol, citral, limonene, linalool.